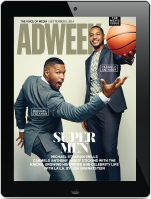 CNN’s little sister HLN is getting into the original series game with the new show How It Really Happened with Hill Harper. Debuting Friday, Jan. 27 at 8 p.m. ET, the show will be part of HLN Spotlight, a Friday prime-time programming block which showcases a mix of newly developed originals and previously aired CNN series, including The Hunt with John Walsh and Death Row Stories. 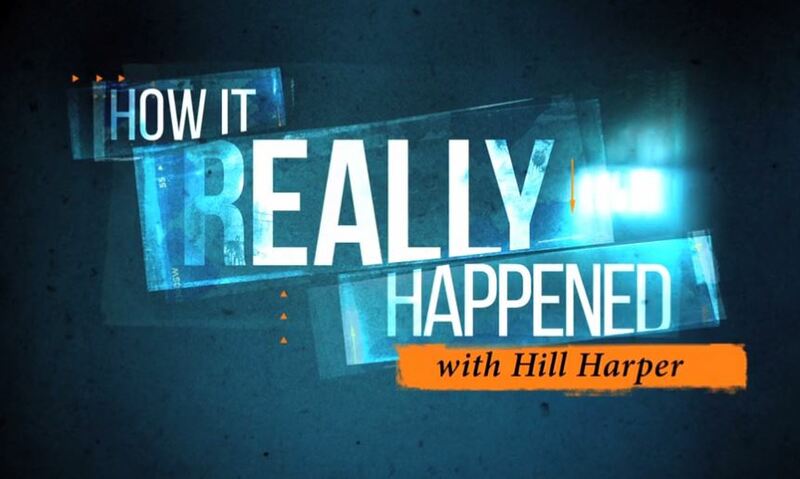 How It Really Happened is the first new series for HLN created by the CNN Original Series Development team. Hosted by actor Hill Harper, best known for his role on CSI: NY, HLN says How It Really Happened “will delve deeply into some of the most notorious crimes, mysteries, trials, and celebrity tragedies of our time.” The Menendez Brothers: Murder in Beverly Hills will mark the series’ two-hour premiere. “This compelling series is a perfect example of how HLN’s collaboration with CNN can yield powerful and distinctive content that is tailored to HLN’s viewer interests,” added Nancy Duffy, vp of Program Development. HLN has produced 12 episodes of How It Really Happened. They will air Fridays at 9 p.m. and will be made available on demand the next day.